Angry Birds Star Wars has received yet another update, this time it’s the Battle of Hoth, which brings 20 new levels (including 2 new bonus levels). 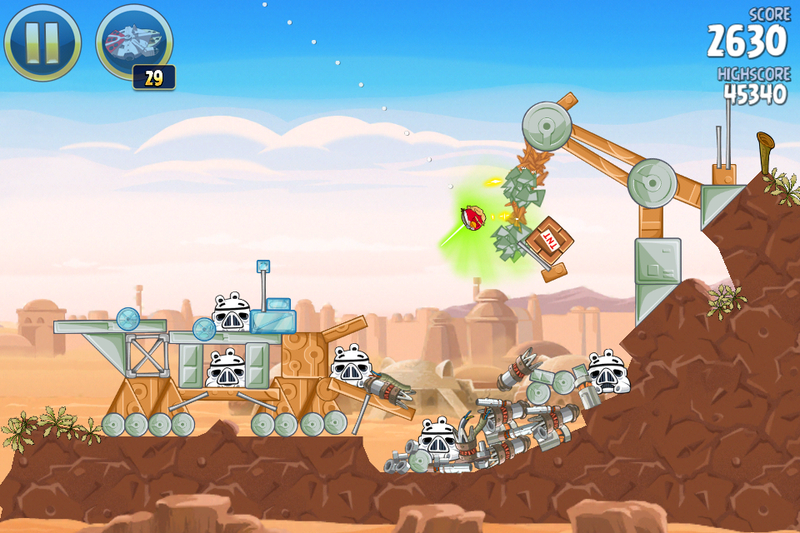 Click here to download Angry Birds Star Wars for $0.99. Anyone out there hooked on this game?